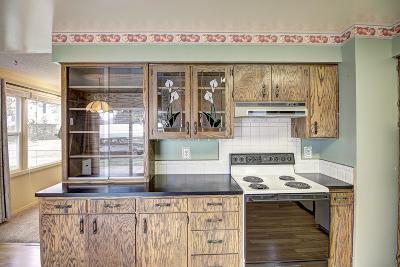 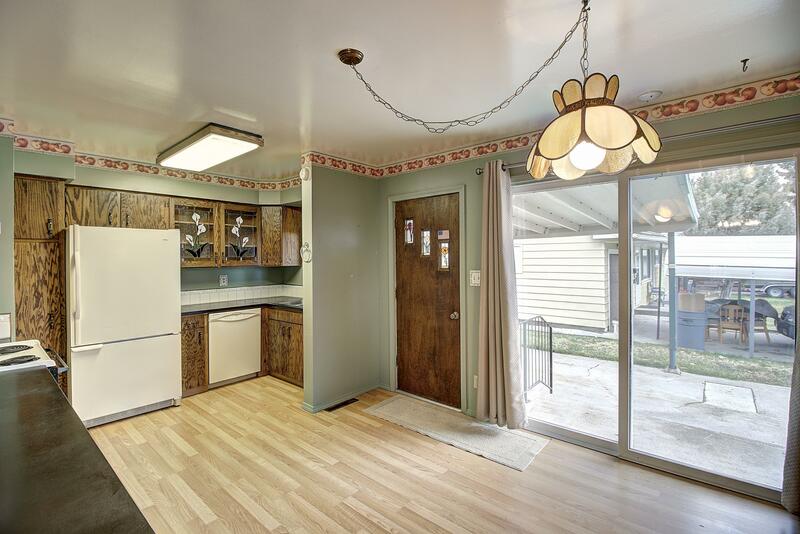 Classic 3bd/2ba ranch-style home in established neighborhood features custom cabinets in kitchen with stained glass accents. 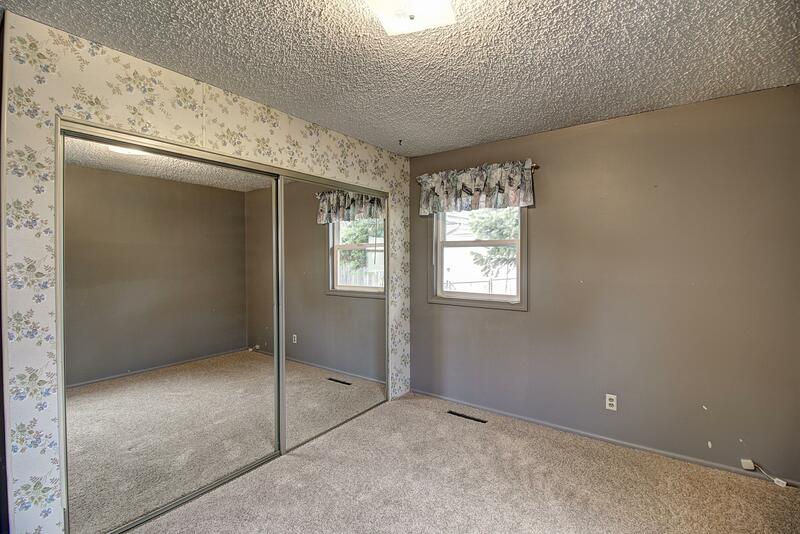 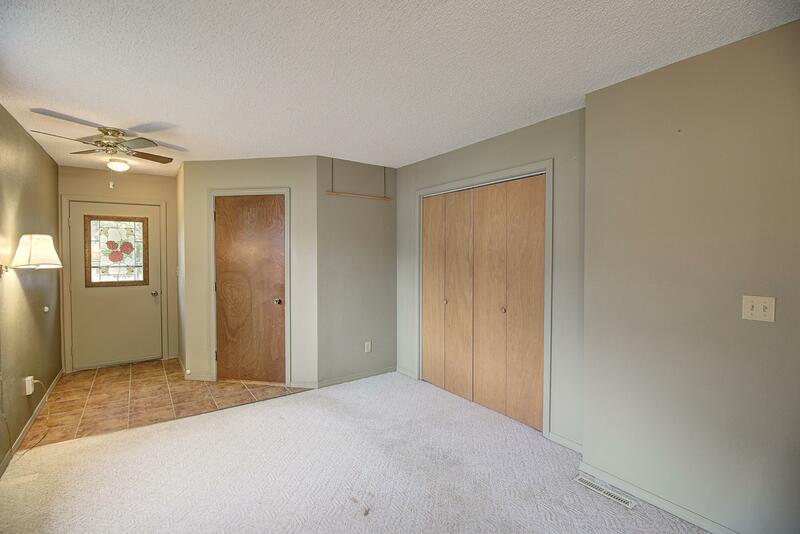 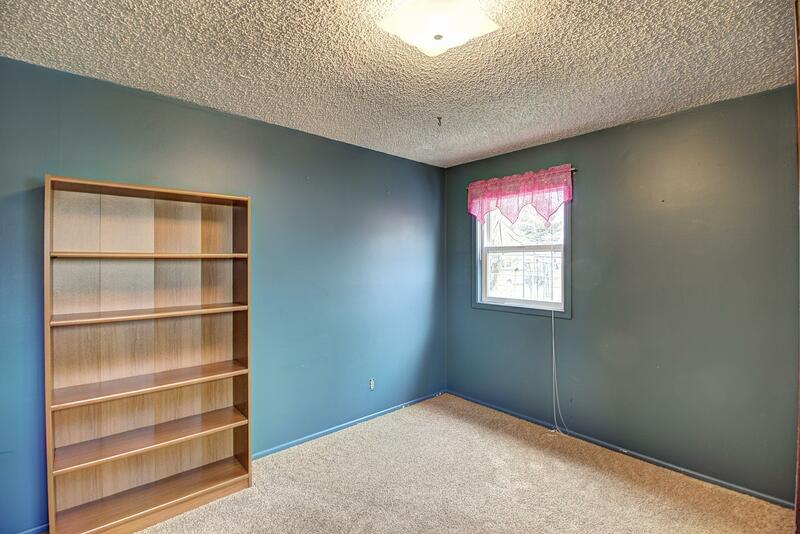 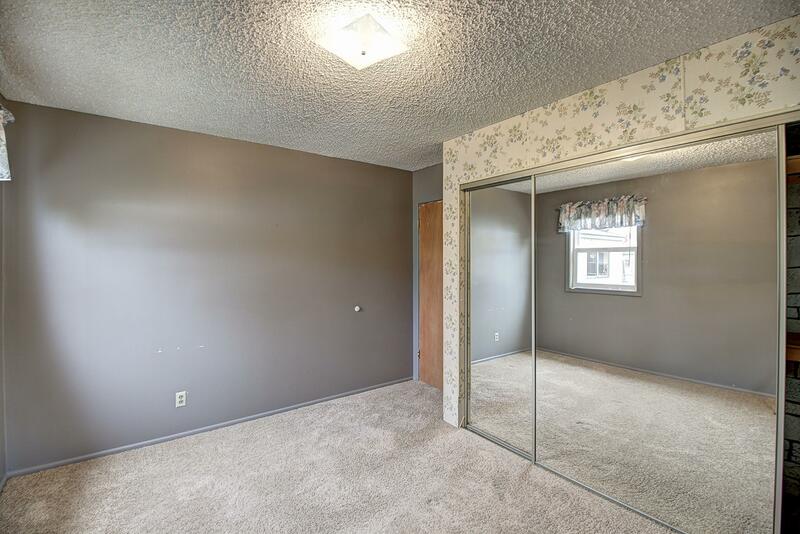 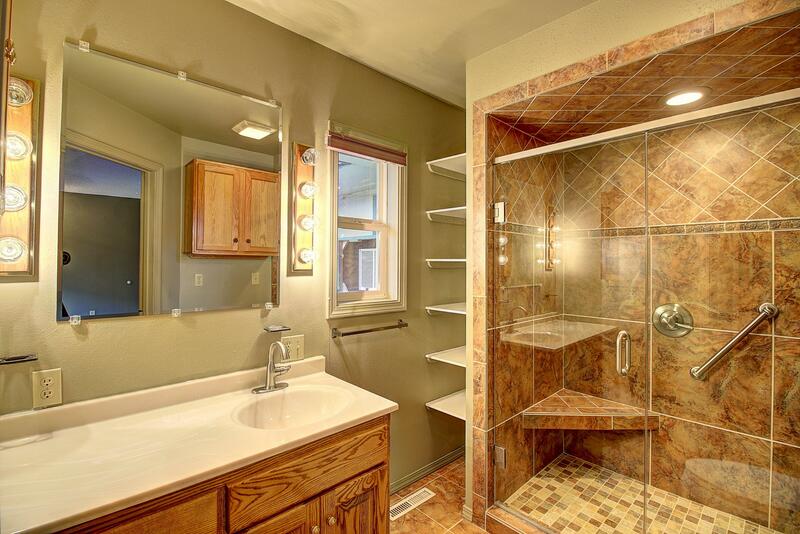 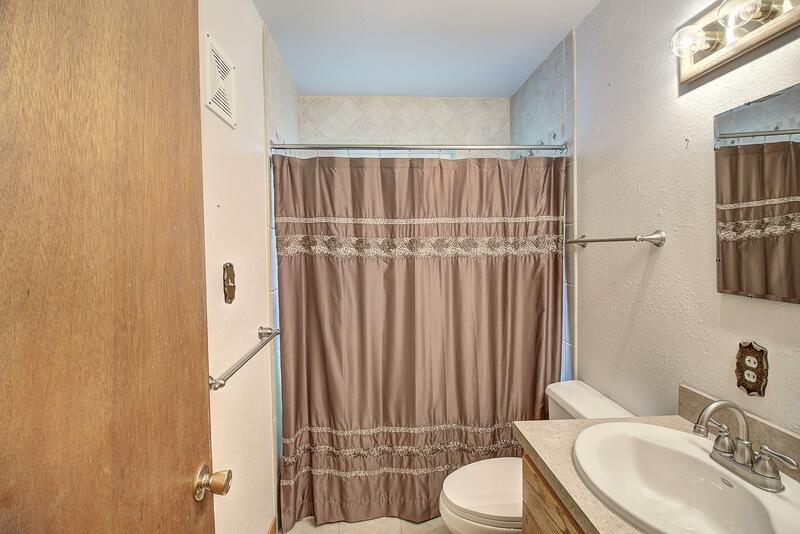 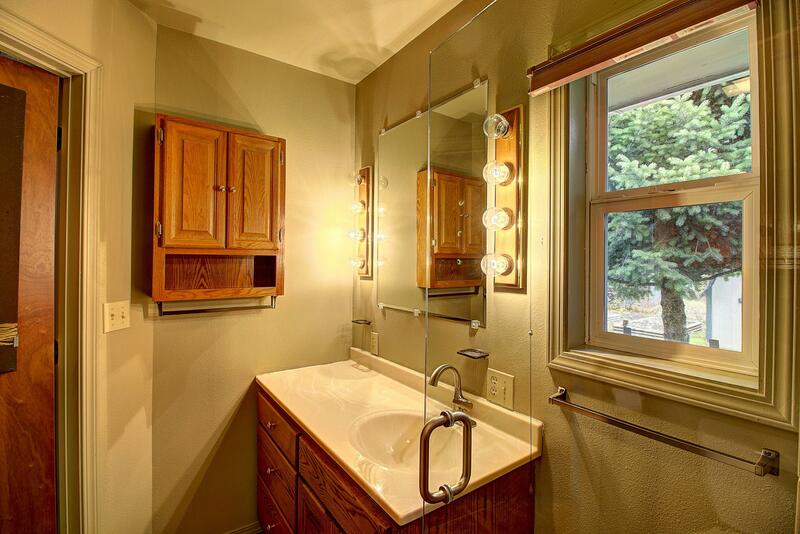 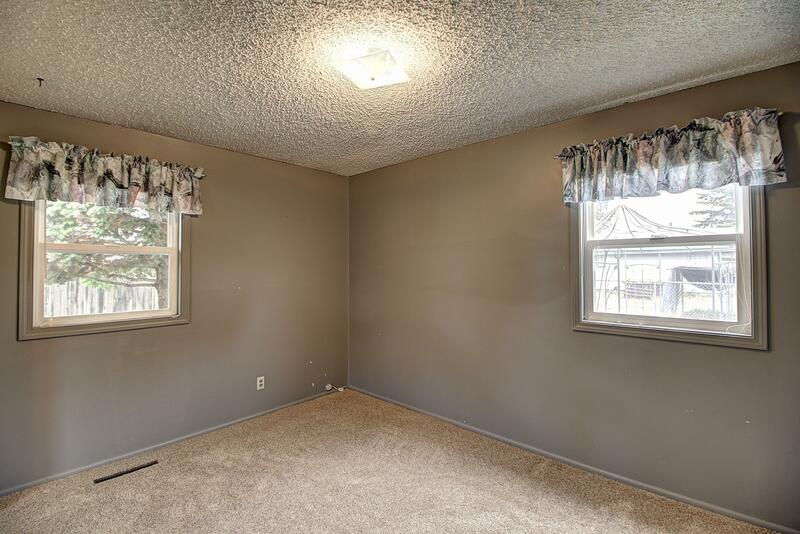 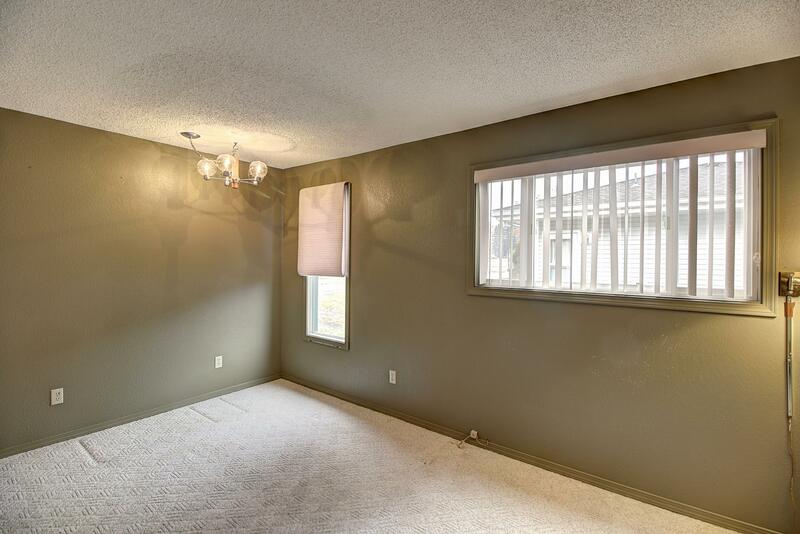 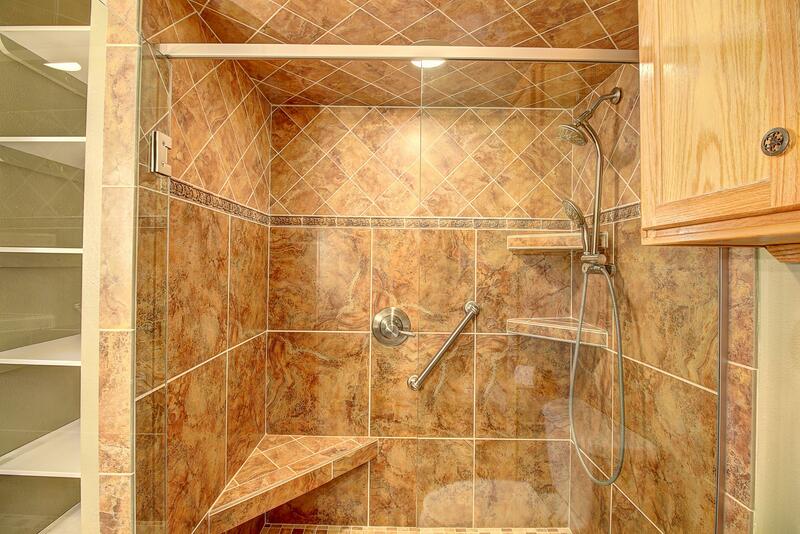 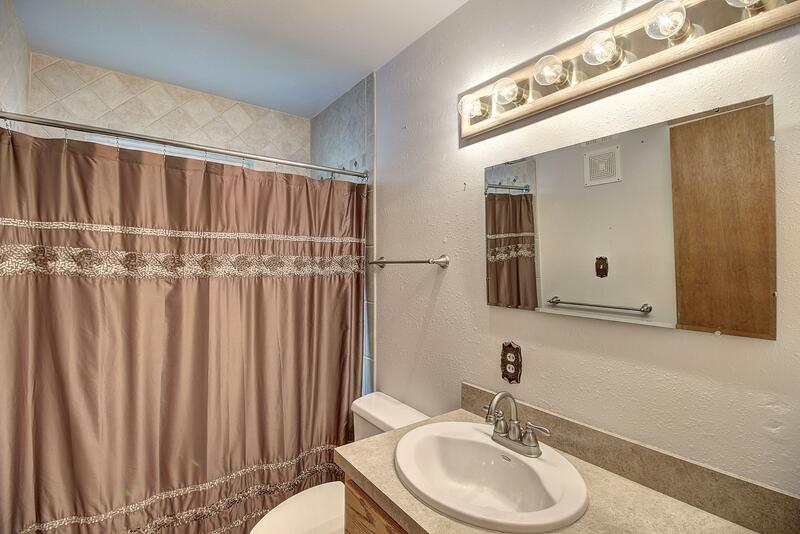 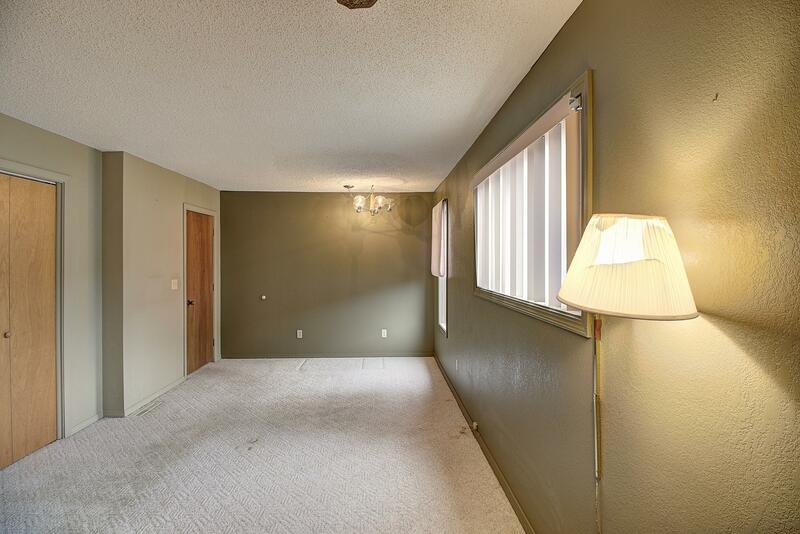 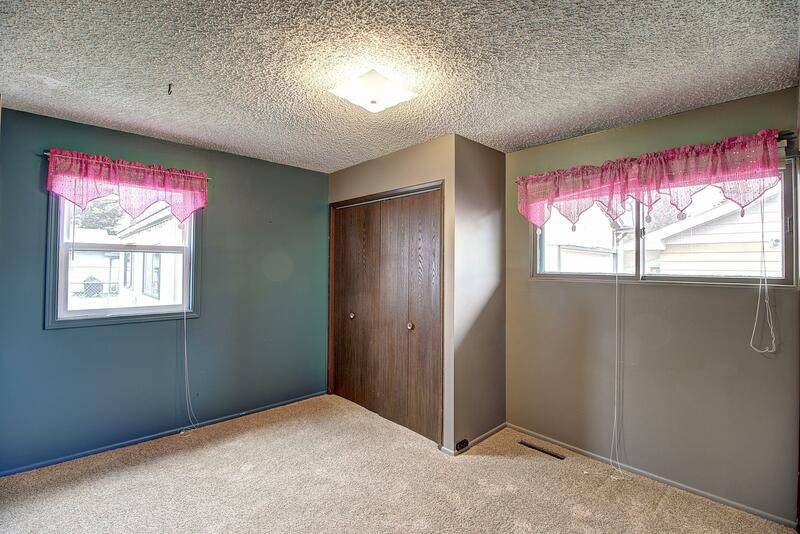 Master suite provides access to back yard; master bath offers tiled walk-in shower. 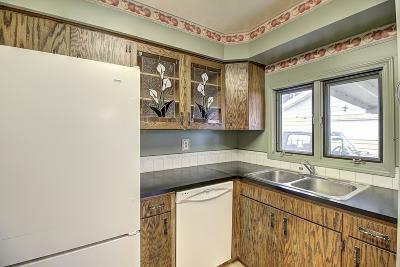 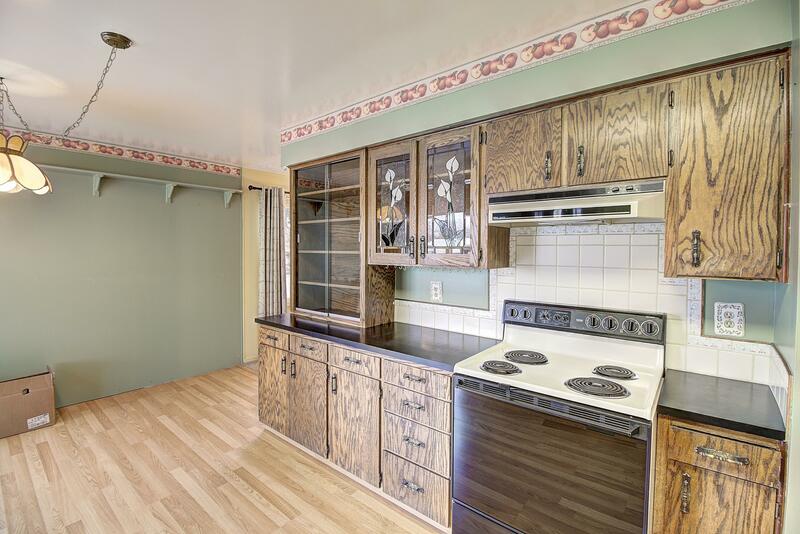 Updates include new siding, new roof, windows, upgraded plumbing fixtures, furnace and electrical service. 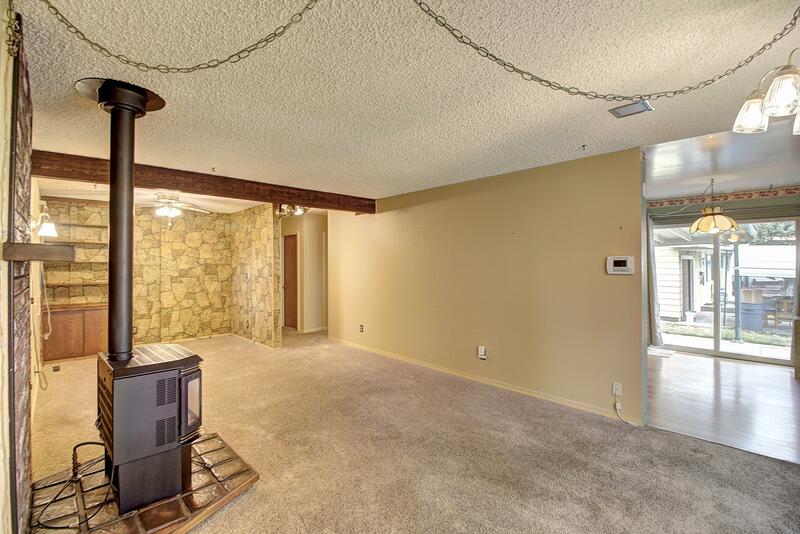 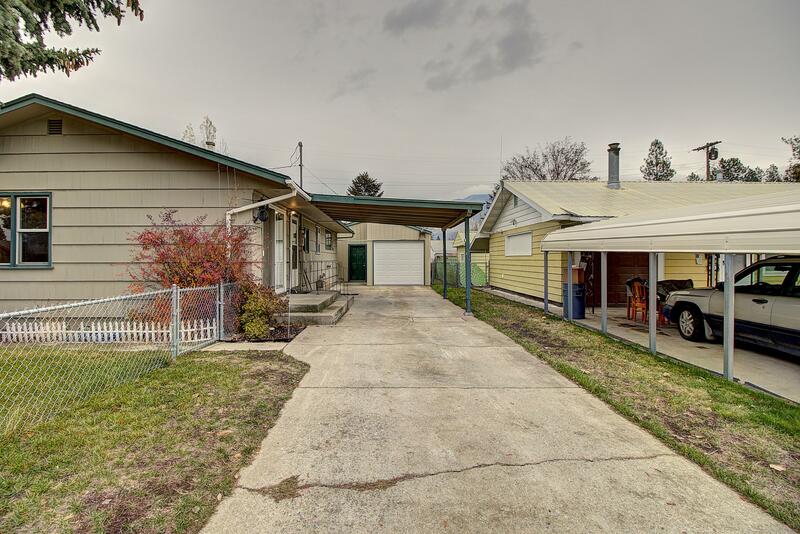 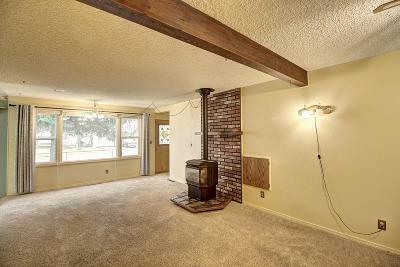 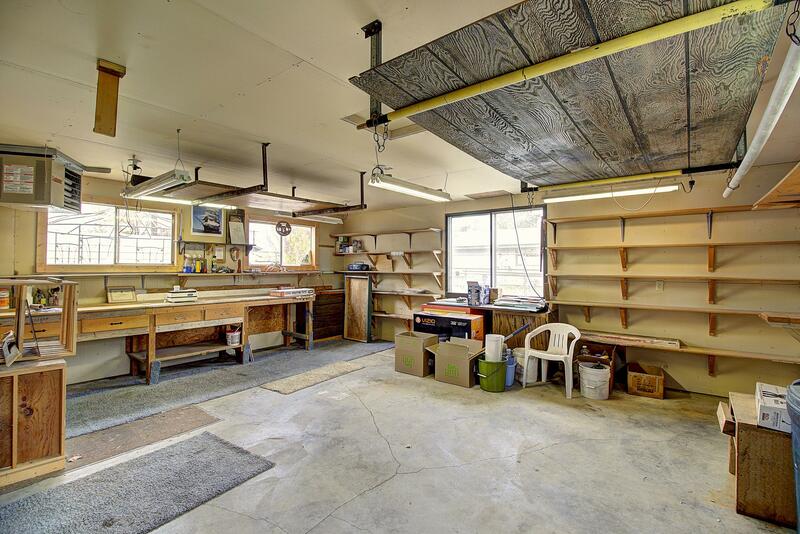 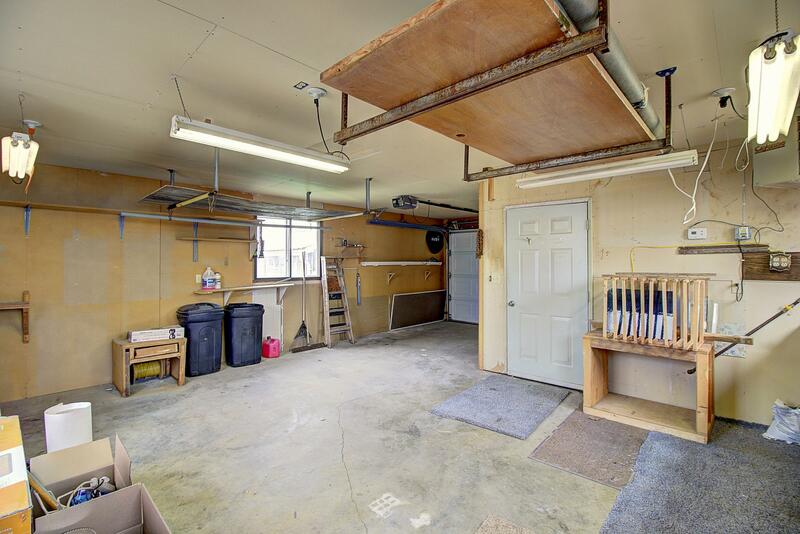 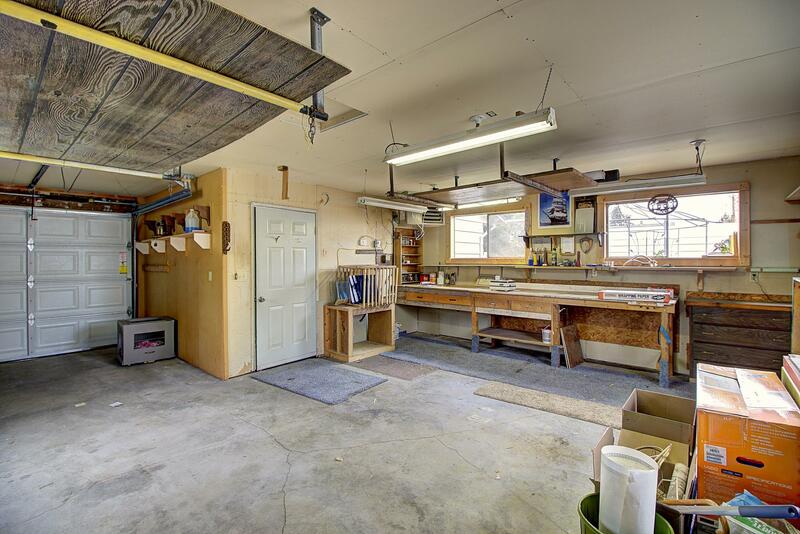 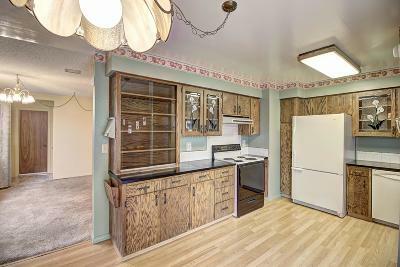 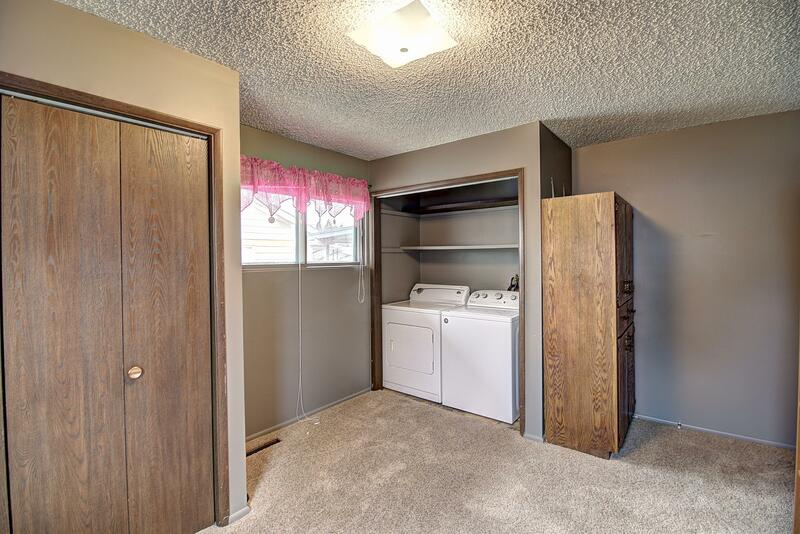 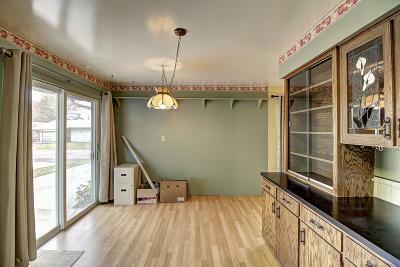 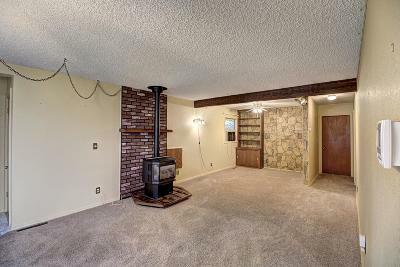 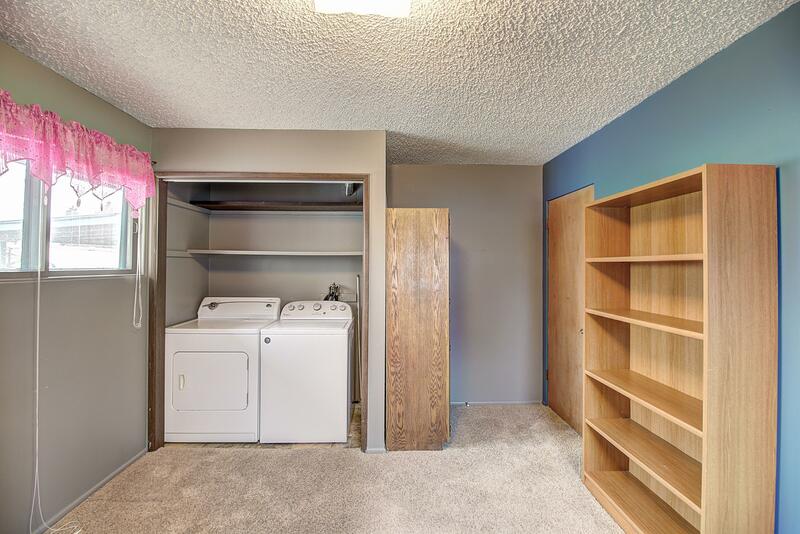 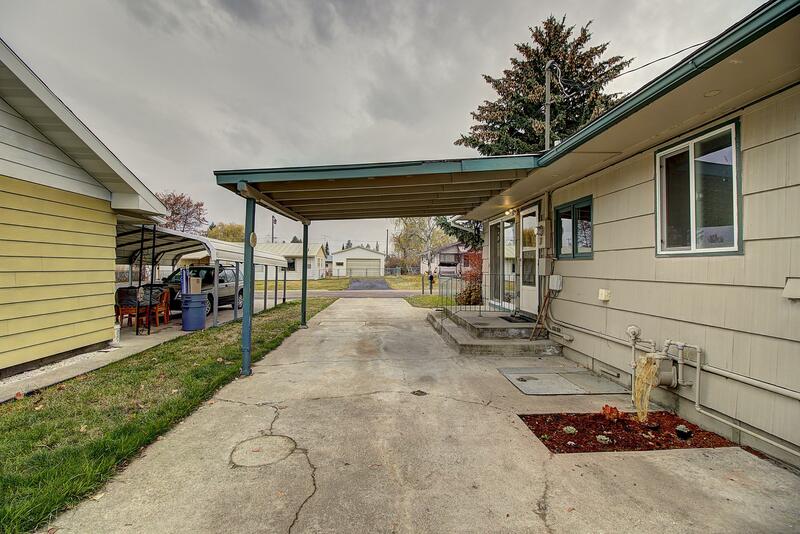 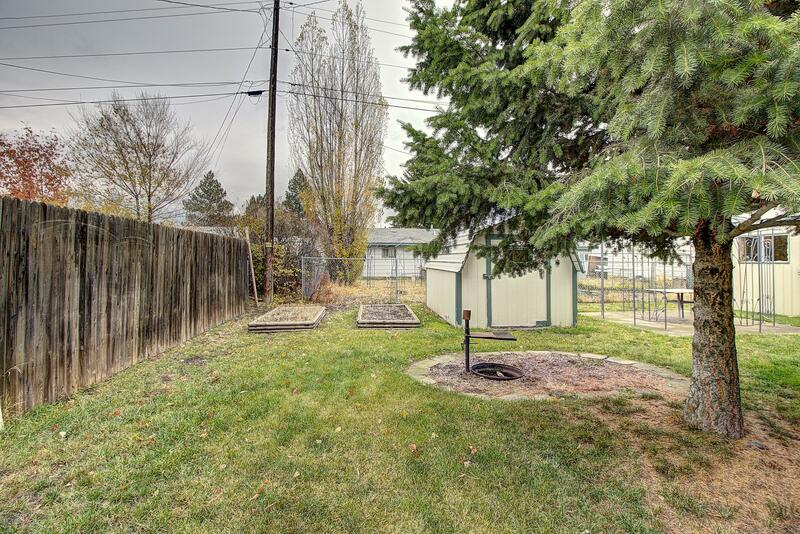 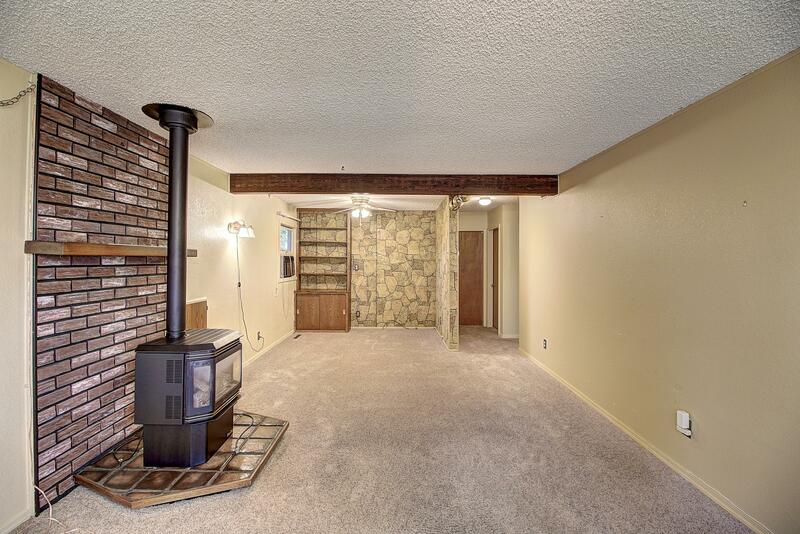 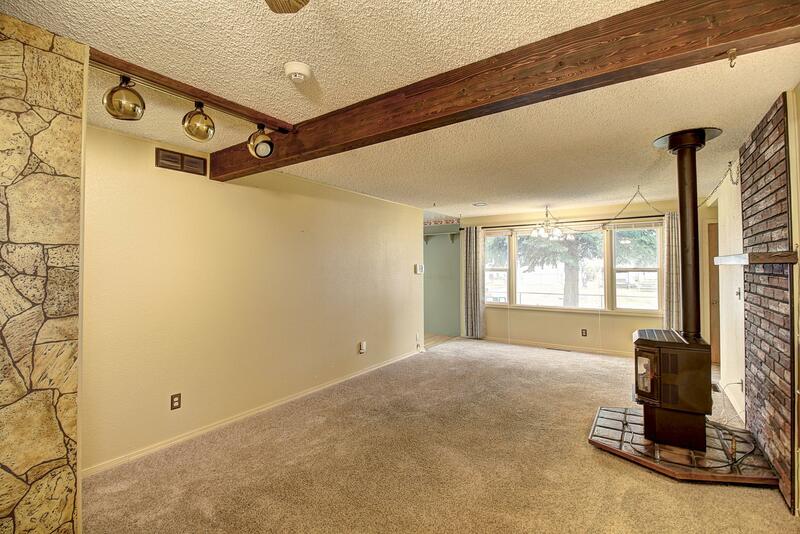 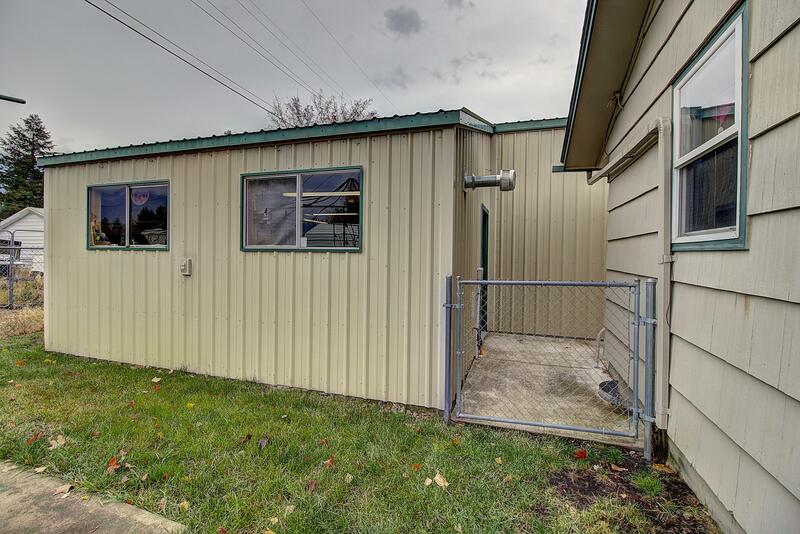 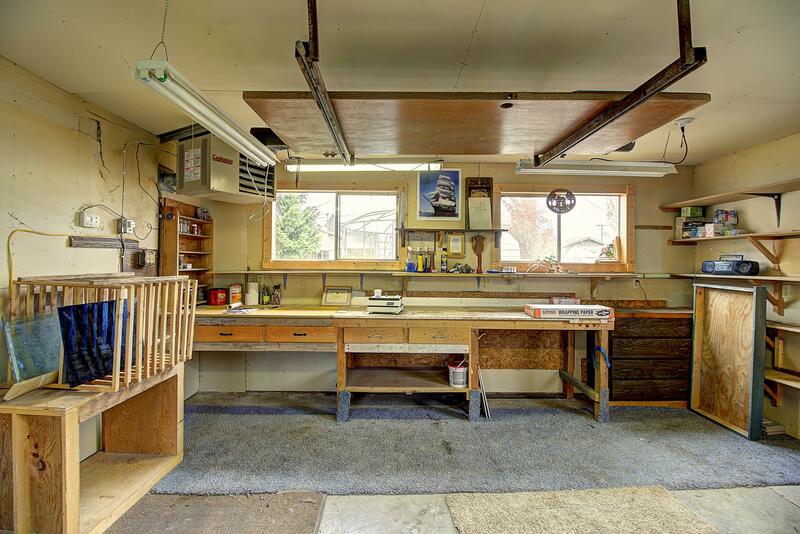 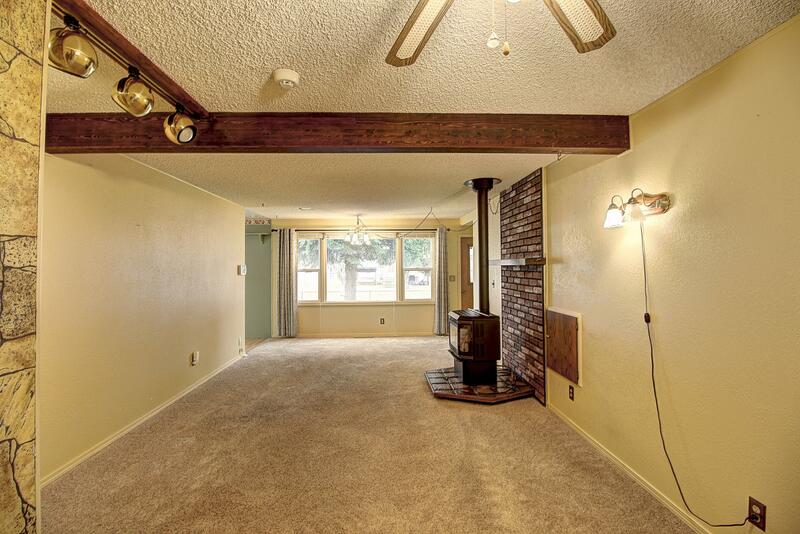 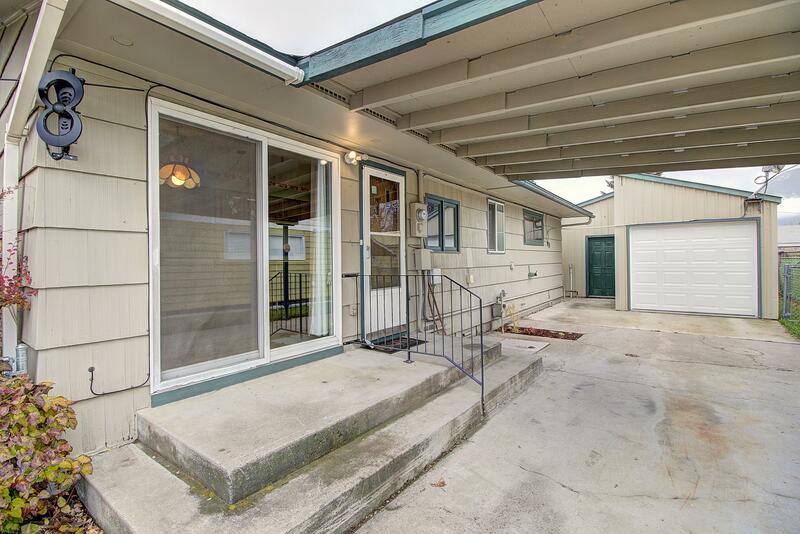 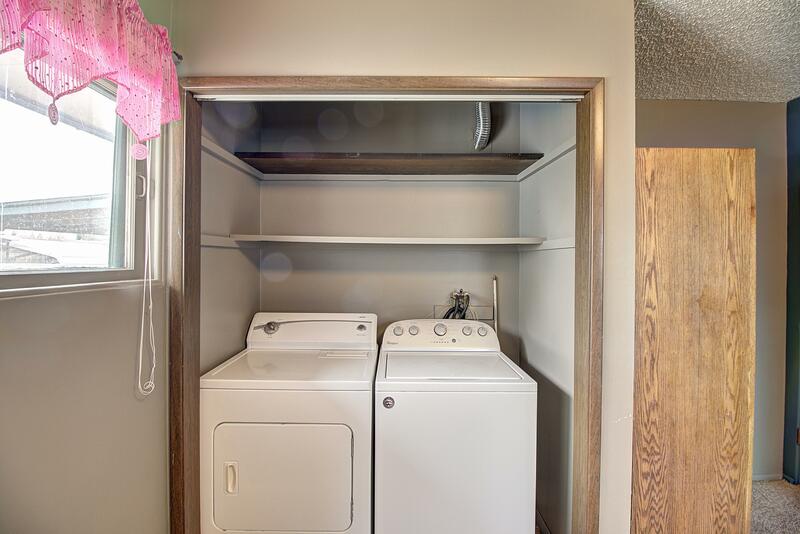 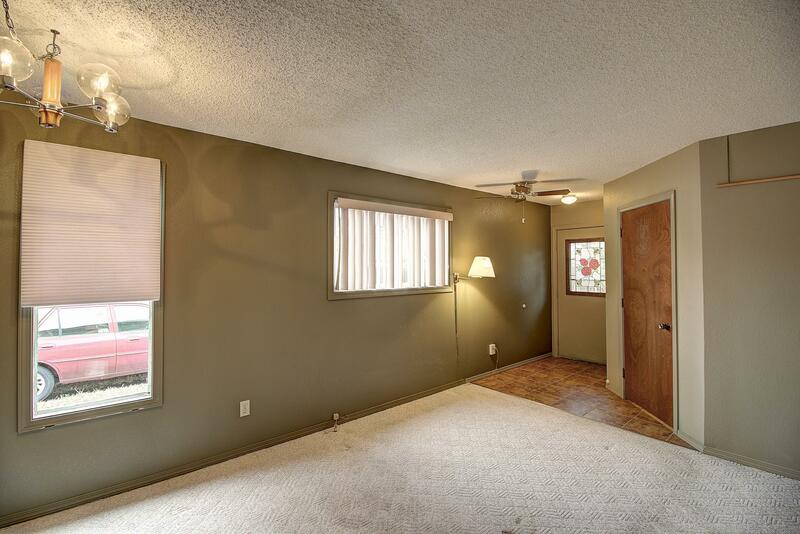 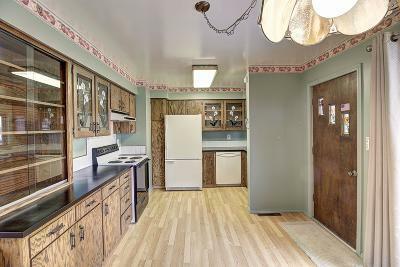 Oversized single-car garage is heated and has an expanded work bench/hobby area. 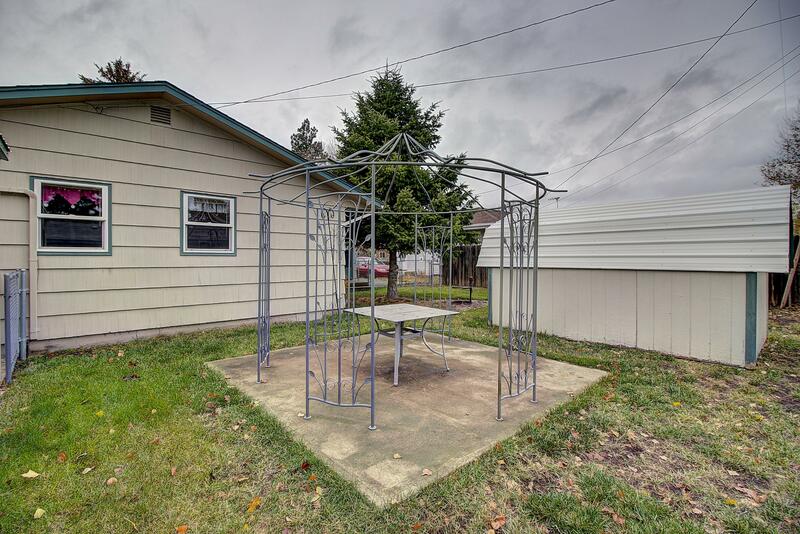 Fenced, with two accesses to back yard, including vehicle access on the north side. 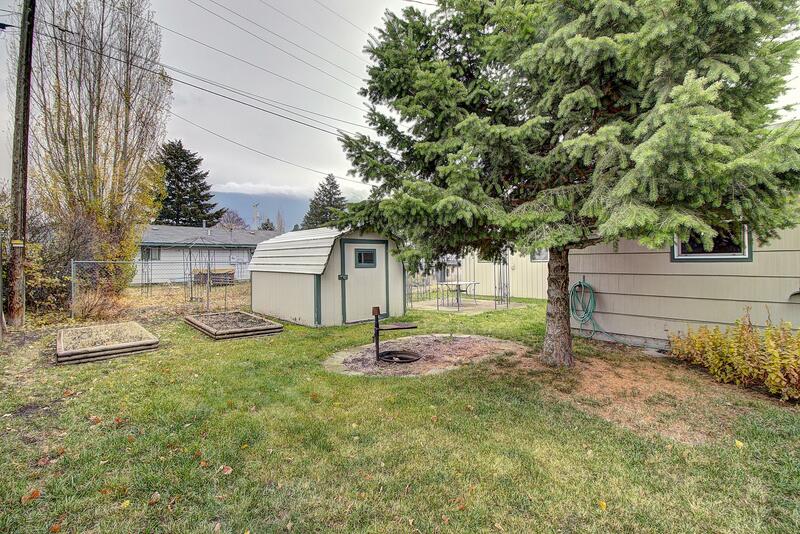 Enjoy the fire pit & gazebo over concrete patio, and store extra items in the 8'x14' garden shed. 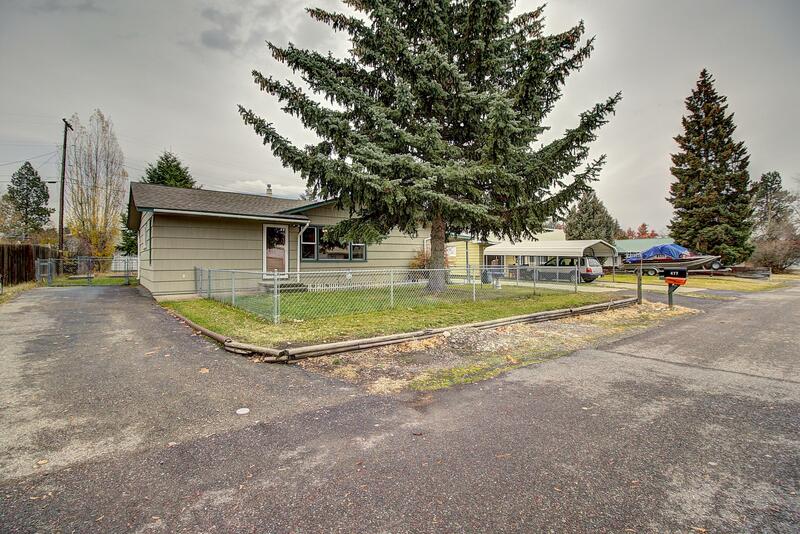 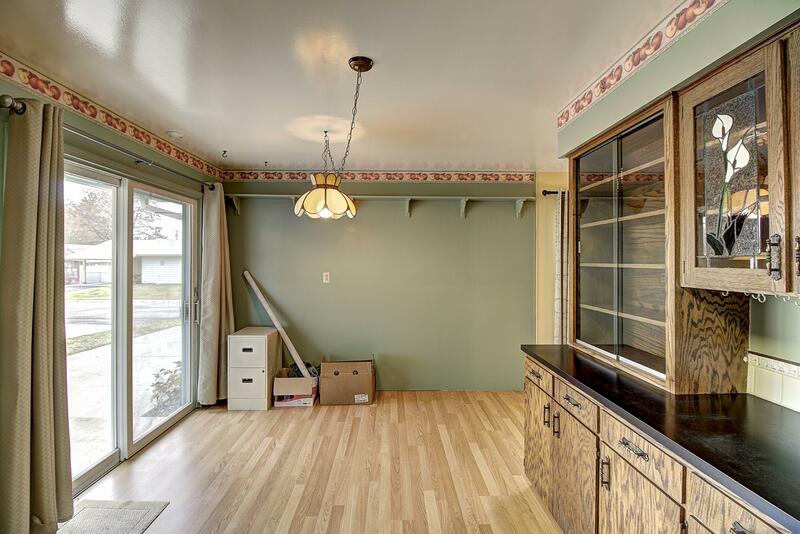 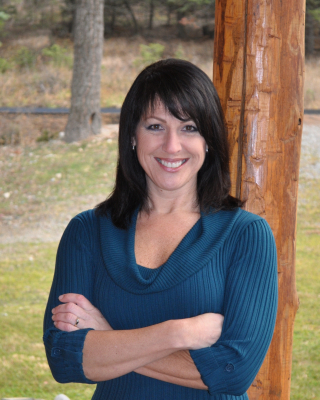 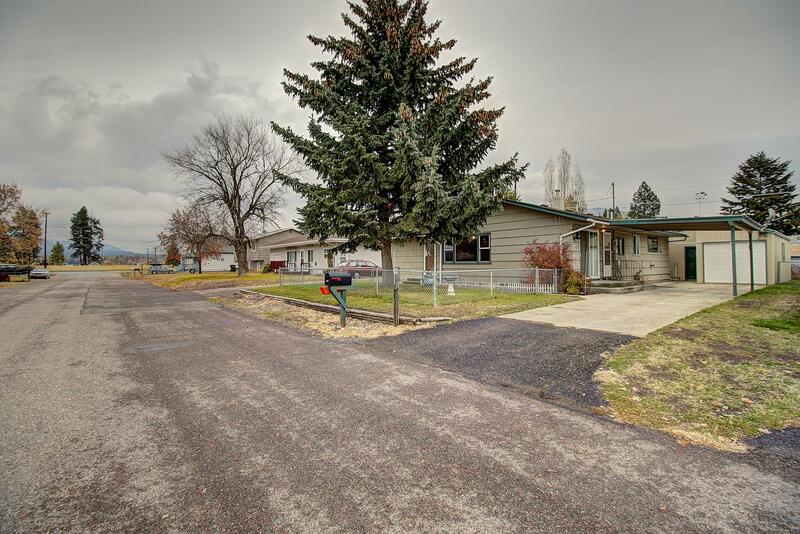 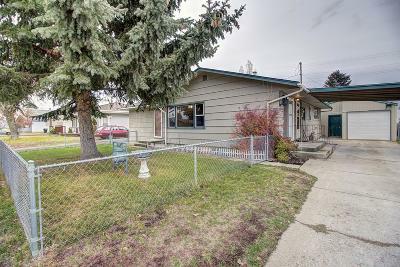 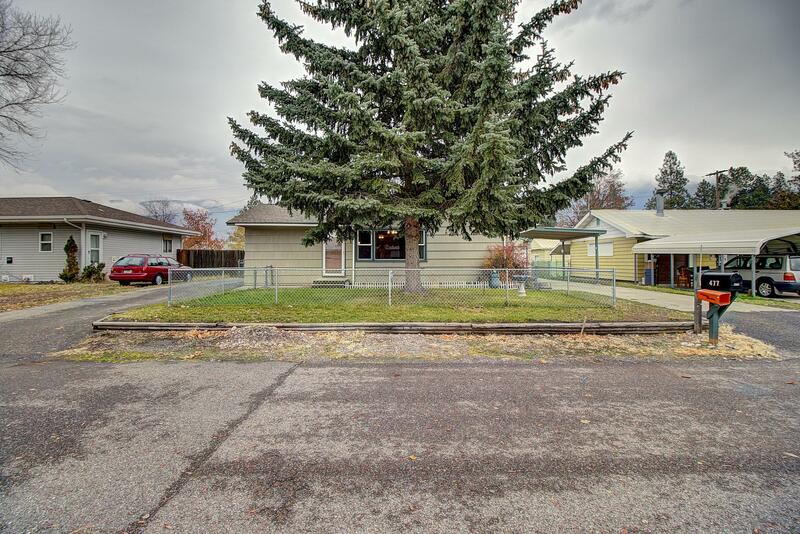 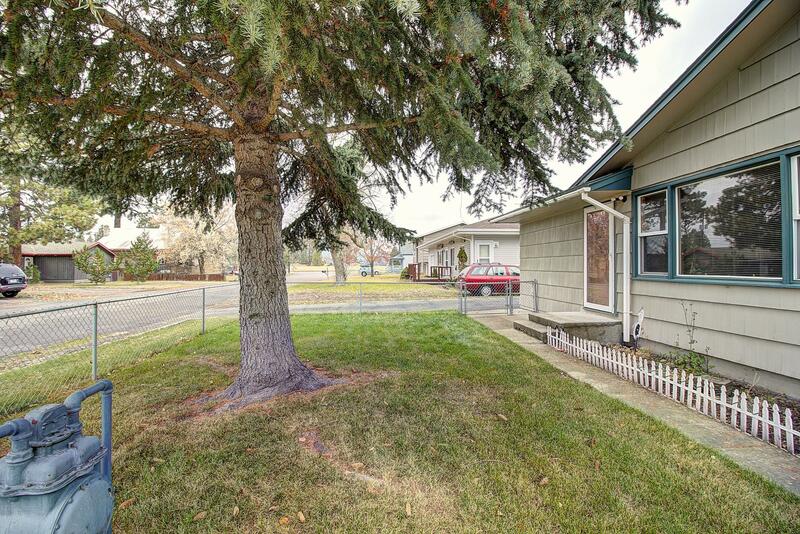 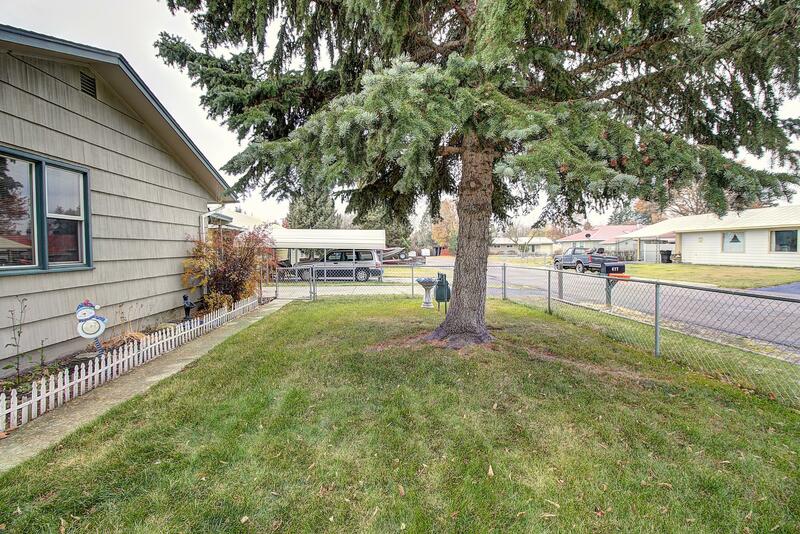 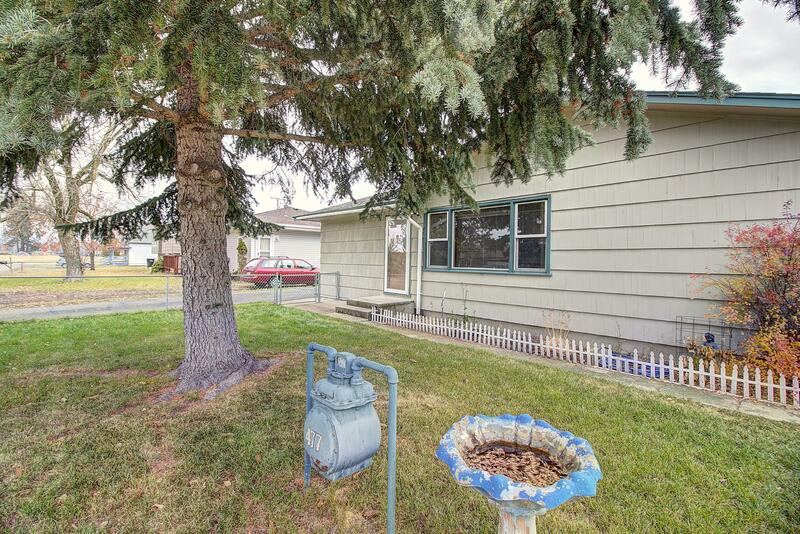 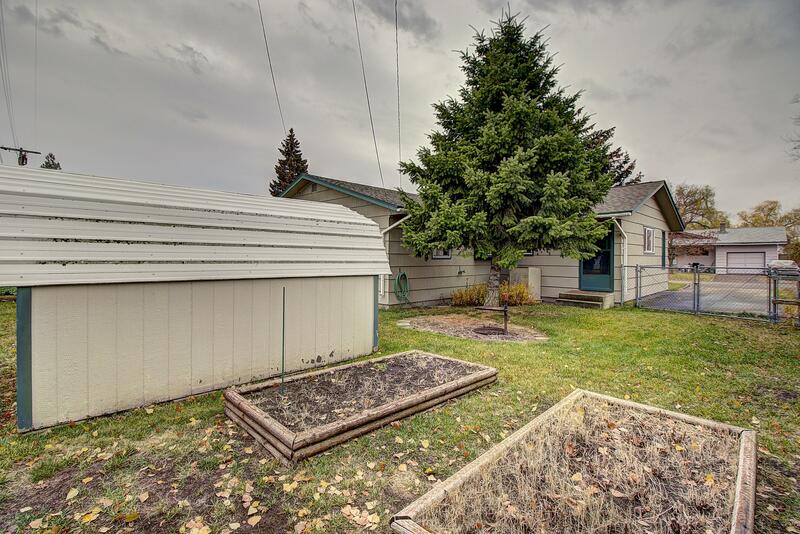 Call Barb Riley at 406-253-7729 or your real estate professional for a showing today!